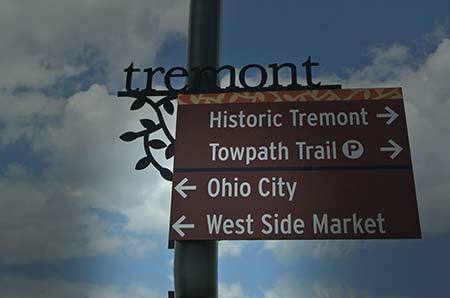 We are located in the historic Tremont neighborhood of Cleveland, Ohio. We’re next door to the well-known St. Theodosius Orthodox Cathedral with the wonderful domes that can be seen for miles. If you are familiar with the movie “The Deer Hunter,” a visit to our location will put you right in the set! For more information on Historic Tremont, visit restoretremont.com. 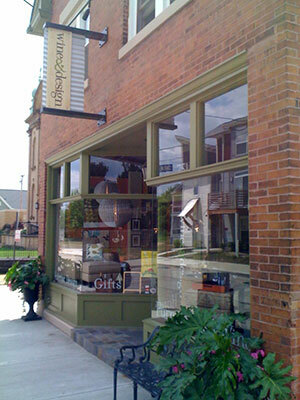 Greg Morris, owner of Wine & Design, has been a resident of Tremont for over 15 years. He chose Tremont as the location for his business because he appreciates the architecture of both the new and old homes, and wanted to participate in contributing to the rebirth of a Cleveland neighborhood.